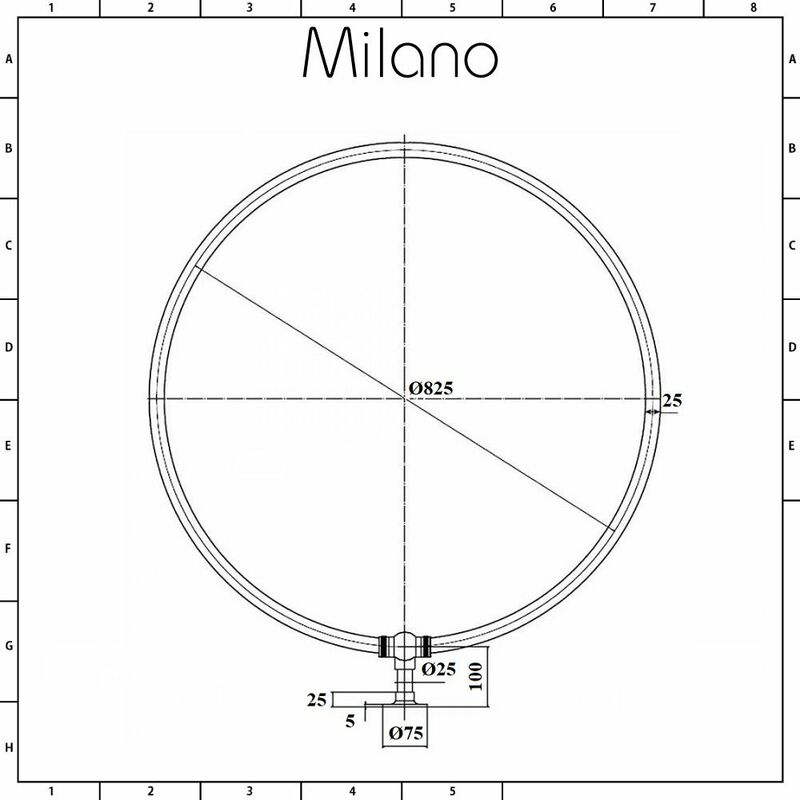 The Milano round shower curtain ring will enhance any traditional bathroom. 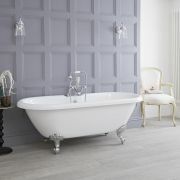 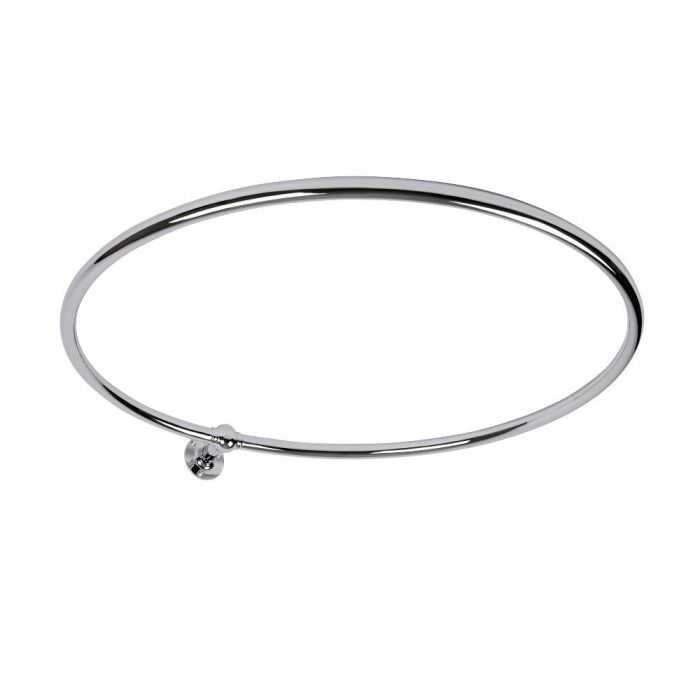 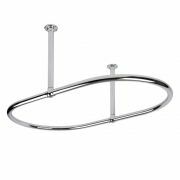 Measuring 800mm in diameter, this shower curtain ring has been designed to be fitted above a traditional freestanding bath to form a circular enclosure. 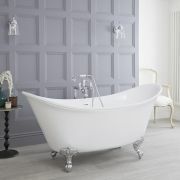 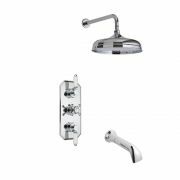 It features a chrome finish that blends seamlessly in with any bathroom decor. 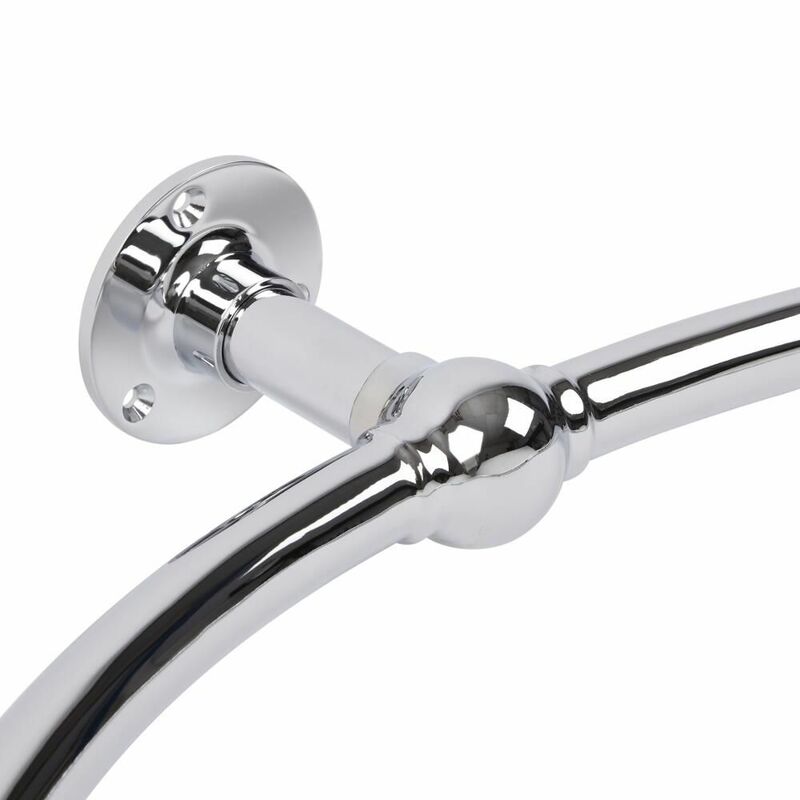 The shower curtain rail connects to the wall with a ball joint and flange.